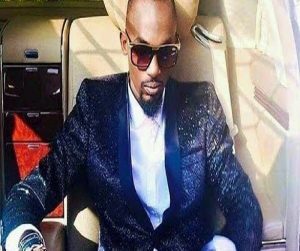 Ever since popular vocalist and songwriter Moses Nakitije Ssekibogo aka Mowzey Radio passed on early this year under mysterious circumstances in one of the bars in Entebbe, his longtime friend Douglas Mayanja aka Weasel Manizo hasn’t stayed with peace due to several reasons. 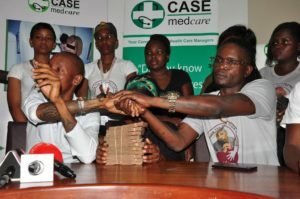 After Radio’s death, Weasel faced criticism from several columnists and music critics in Uganda celebrity news claiming that the singer cannot survive alone in the industry with Radio. Later on he joined The Bryan White Foundation and many claimed that he had given up on music and concentrating on the money provided by money bags Bryan White. As if that wasn’t enough, several Goodlyf diehard fans left and started another crew named Radio Music force which further weakened Weasel’s camp. 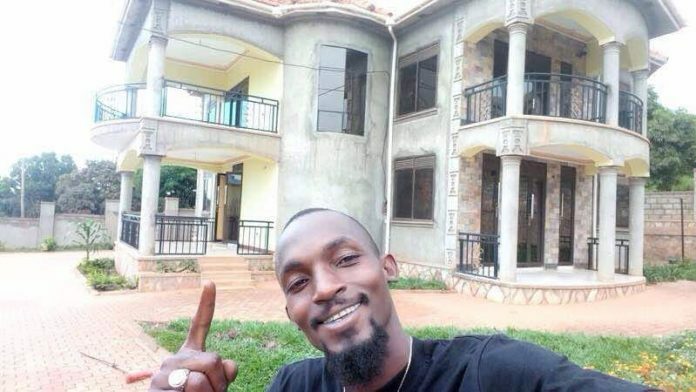 The latest reaching Flash Uganda Media from a trusted source indicates that the ‘tokyayitaba’ singer is not at peace with Radio’s family members most especially his brother Frank Ssekibogo whom Weasel claims that he steals most of the property at Neverland most especially appliances and electronics among others. “Radio’s family is struggling financially so they are looking for all ways to earn a living from his property that he left. Each day Frank sleeps at Radio’s house takes something for example appliances or any other thing” a source revealed. But besides that Weasel is still running Goodlyf and recently released his single called ‘Good over Evil’ and now available at all music stores.